Joanna’s Skin Care Salon is committed to providing complete spa services using a balanced combination of nature and science, the purest ingredients, and an ethusiasm for the value of a relaxed mind and healthy body. Joanna's solution oriented skin care is the experience your skin has been waiting for with simple solutions for complex problems. You will leave feeling refreshed and relaxed! Click here to view Joanna's credentials. 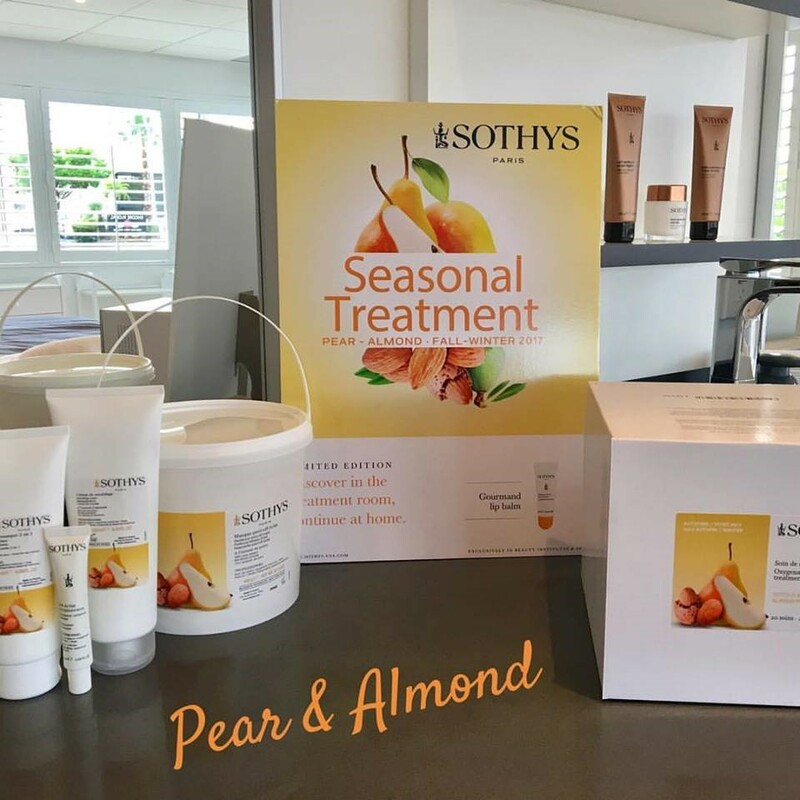 Sothys oxygenating seasonal treatment is suitable for all skin types, especially dull, tired skin lacking radiance. 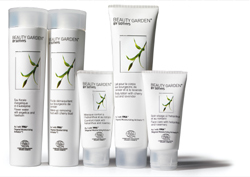 Sothys new youth program includes specialized intensive treatments and creams. Ask us for details today! 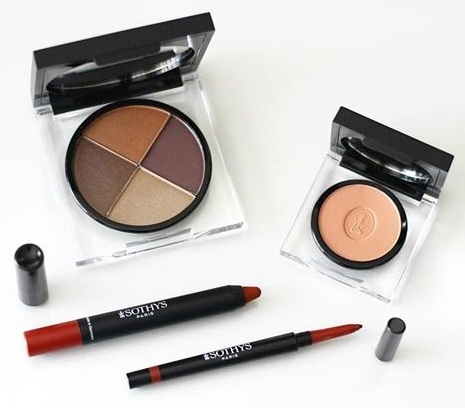 Sothys reveals its new vision of color… A glamorous collection with professional skincare formulas and high-end packaging, for an ultra chic Parisian look. This complete range of foundations, lipsticks, eye products and makeup accessories offers the benefits of skincare products and a large choice of shades to adapt to all skin tones. 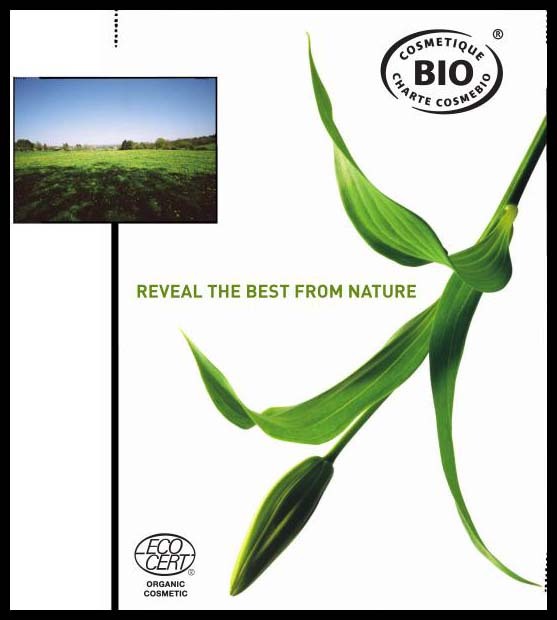 Nature today, is at the heart of the latest news with people looking to discover or rediscover it in their daily lives. Far from being a transient phenomenon, people are embracing nature with privilege, knowledge and above all, respect. Specializing in sunscreens and a variety of effective eye creams and treatments with retinoids and vitamin C, plus peels to correct, treat and create healthy beautiful skin. 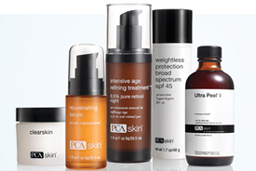 Featuring Daily Care Products, Pre-Peel Products and Post-Peel Products. Read more..
Give the gift of health, energy and relaxation to the special people in your life. Gift Certificates of any amount are available at your request. Joanna's can create a Health & Beauty Package for any occasion. Contact Joanna's for details or with any questions at (360) 733-7977 or email us. Copyright © 2017 Joanna's Skin Care Salon, All Rights Reserved.